Saudi Arabia expects Canada to follow through on its multibillion-dollar arms deal with the kingdom, despite a statement in December from Canada's Prime Minister Justin Trudeau that his government was looking to extract itself from the agreement. 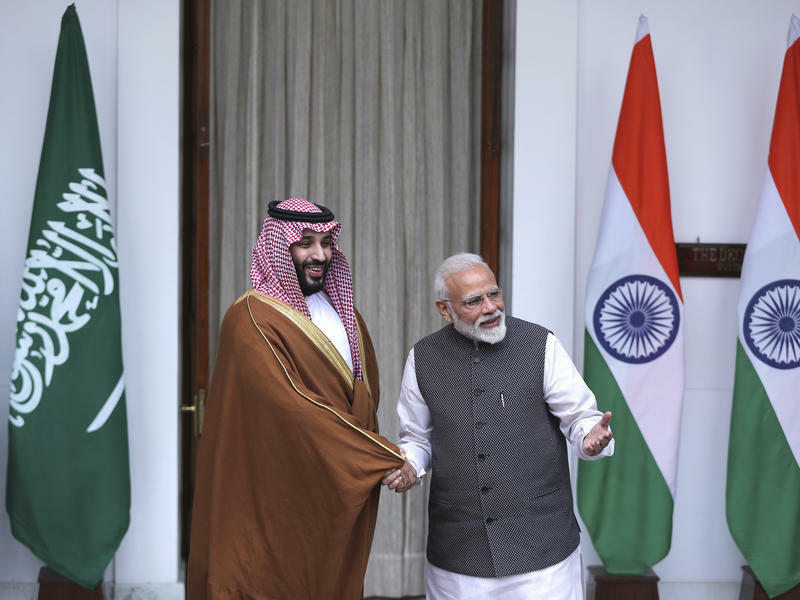 When Indian Prime Minister Narendra Modi broke with protocol to greet the Saudi crown prince on the airport tarmac this week in New Delhi – with a big bear hug and a bouquet of flowers – it stirred a range of emotions across India. 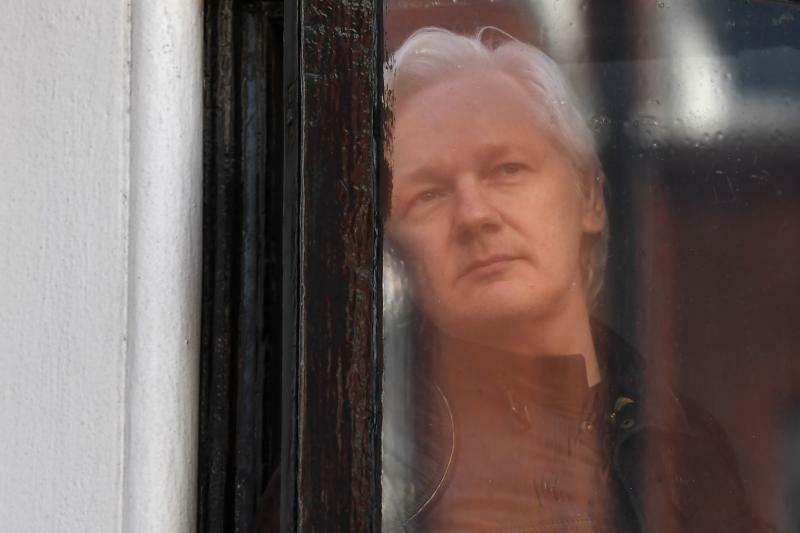 Committee Chairman Elijah Cummings' staff issued an "interim staff" report Tuesday, citing "multiple whistleblowers" who raised ethical and legal concerns about the process. 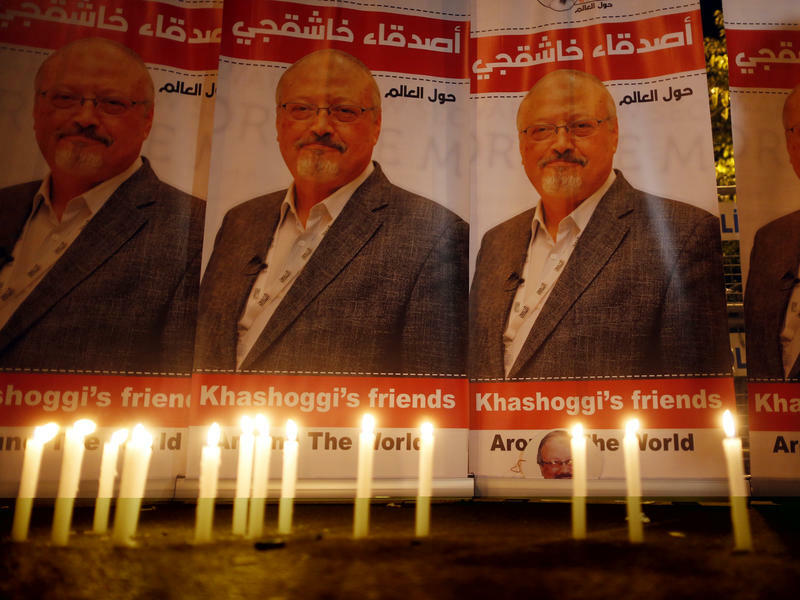 Saudi Arabia says it is seeking the death penalty for five of 11 suspects in the killing of Washington Post journalist Jamal Khashoggi last year, according to the country's Public Prosecutor. 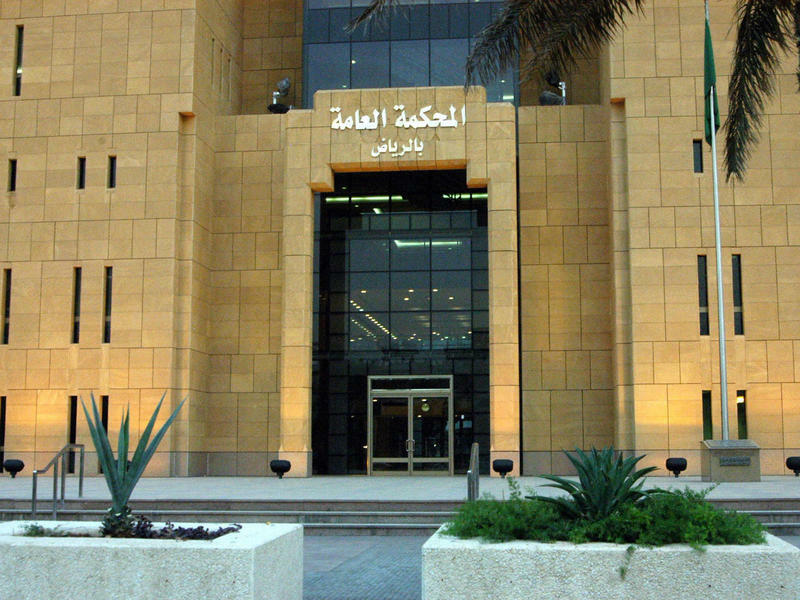 The 11 suspects appeared in a Riyadh courtroom Thursday for the first hearing in the case. Qatar plans to leave OPEC in January, shaking up the alliance of oil-producing nations and furthering its dispute with Saudi Arabia. 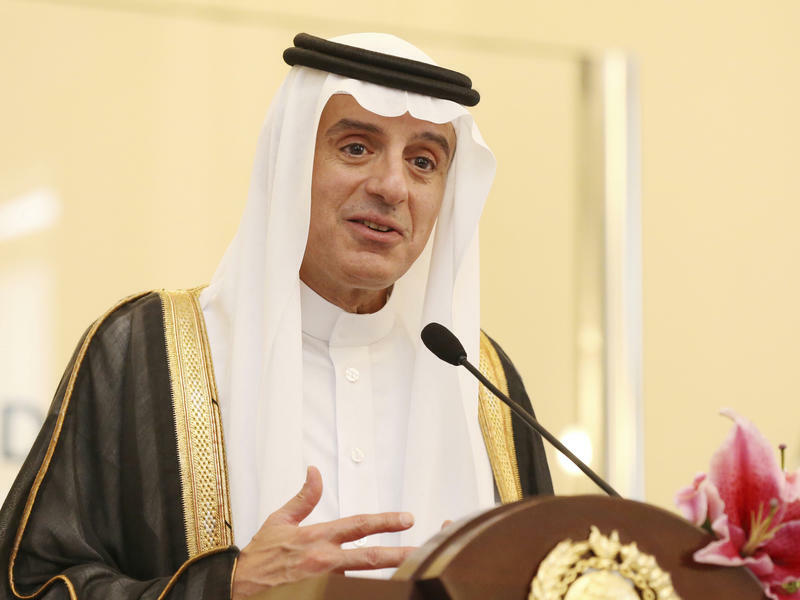 Qatar made the announcement on Monday — the same day it informed OPEC. 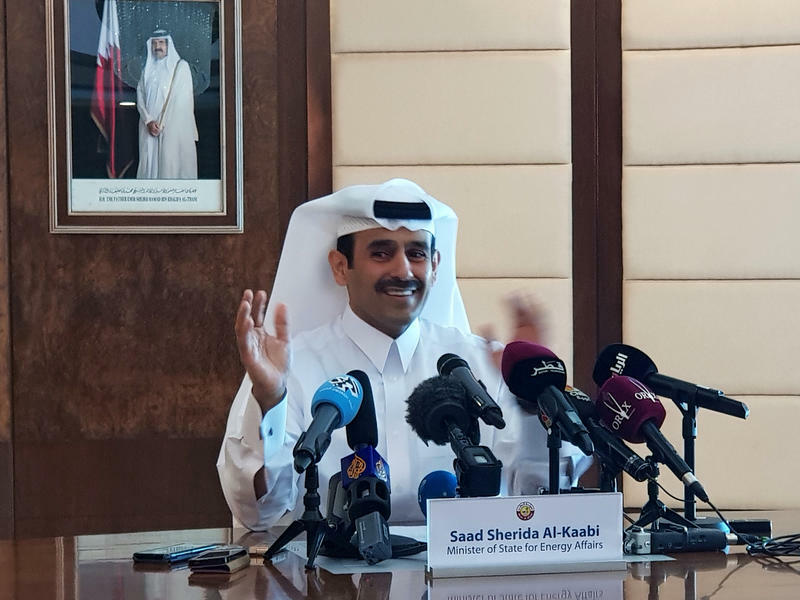 Qatar's Energy Minister Saad al-Kaabi said the small Persian Gulf country will leave OPEC because it wants to focus on natural gas — a sector in which Qatar is a world leader. But the move also draws another line of division with Saudi Arabia, the only country with which Qatar shares a land border. 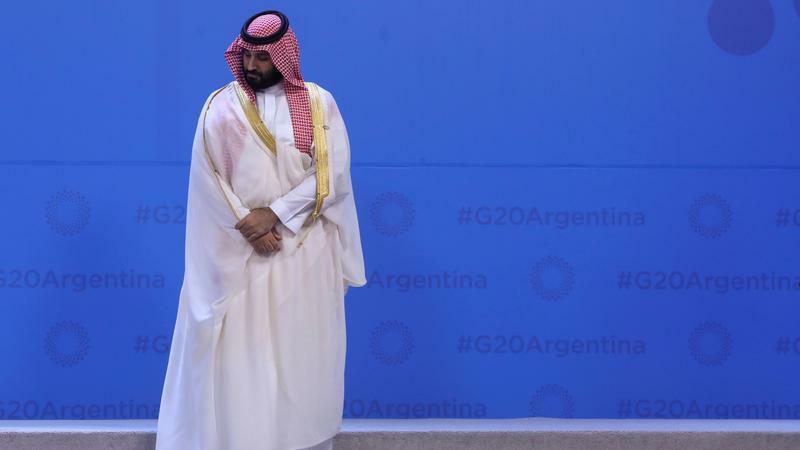 The international blowback to the killing of journalist Jamal Khashoggi is making things uncomfortable for Saudi Arabia's Crown Prince Mohammed bin Salman at this year's Group of 20 summit, which began Friday in Buenos Aires, Argentina. 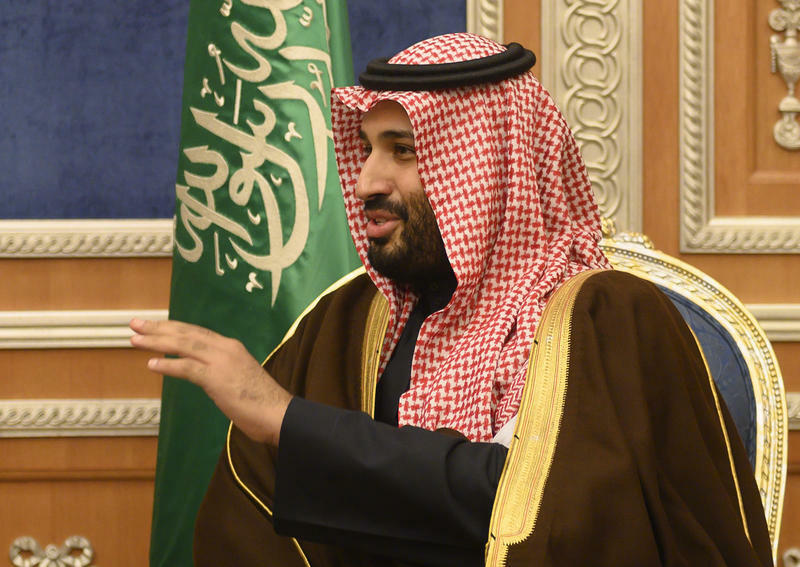 Angry senators on Wednesday accused the Trump administration of stonewalling in an effort to avoid linking Saudi Arabia's crown prince to the killing of journalist Jamal Khashoggi. In a rare rebuke of the White House, even Republicans complained they weren't getting the full story. Sen. Lindsey Graham, R-S.C., threatened to withhold key votes until he gets the answers he is looking for. 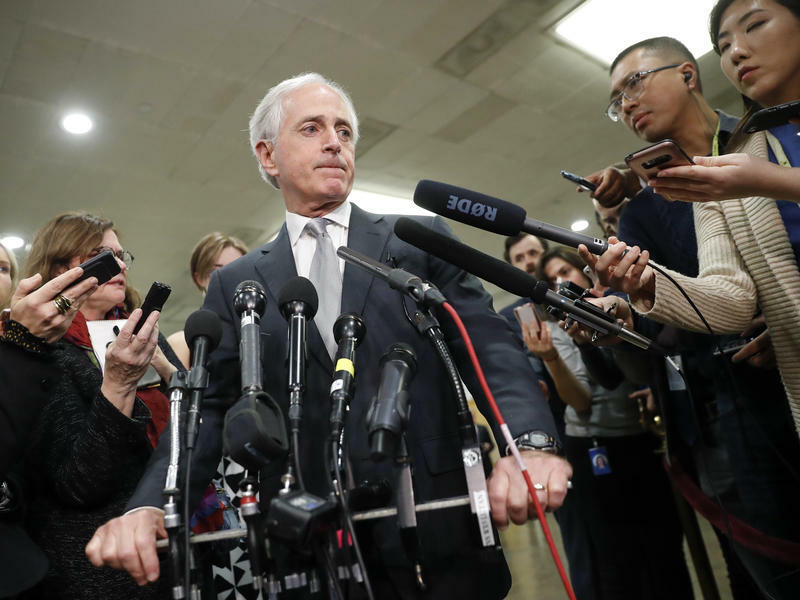 Lawmakers also vented their frustration during a procedural vote on Yemen. The complaints started with the personnel involved. Senate Majority Leader Mitch McConnell denounced the role of Saudi Arabia in the killing of journalist Jamal Khashoggi, calling it "abhorrent" — and said that it deserves a congressional response. 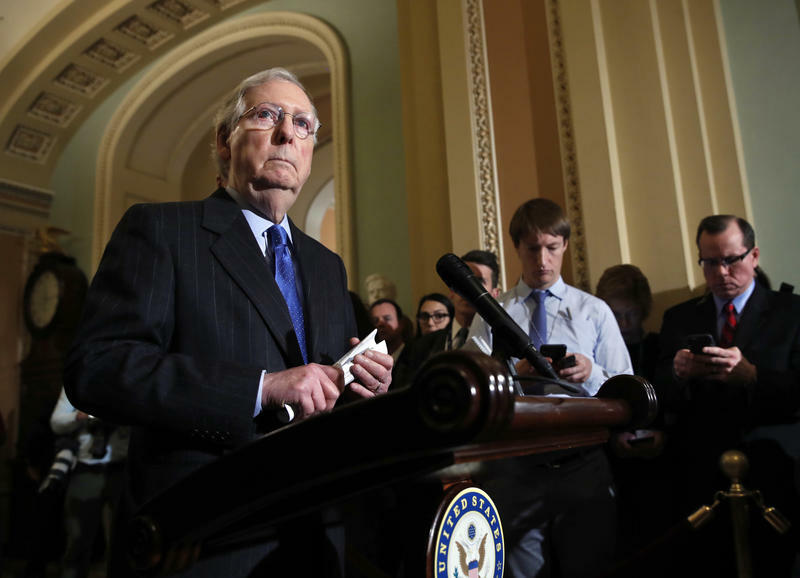 Breaking with the president, who has said that the CIA had made no conclusions about whether Saudi Crown Prince Mohammed bin Salman was responsible for the death, McConnell said that the intelligence agency has "basically certified" Saudi involvement at the highest levels.